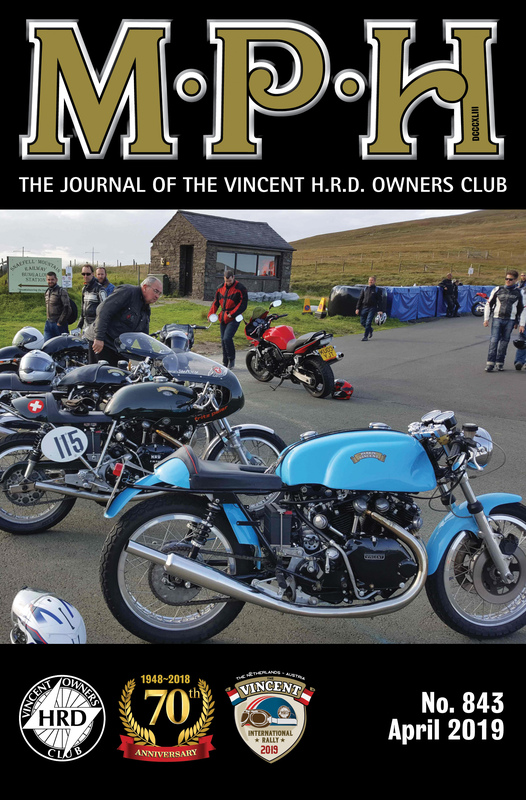 The electric v-twin bike with fake cylinders mentioned in the Dutch Section Renew in the March edition of MPH. Photo courtesy: Vincent van Ginneke. Non-matching but built without compromise as a MMC trials/green-lane machine. Must be seen. Phone 01536 312 220 for further details. Back in Stock: UFM Assemblies FT1AS. Oil Tank FT14/1AS. We now stock Pazon Ignition Systems for Twin and Single. 12volt single plug. PR353/1 Single. R323/2 Twin.